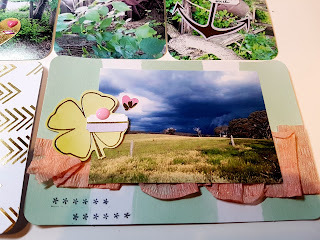 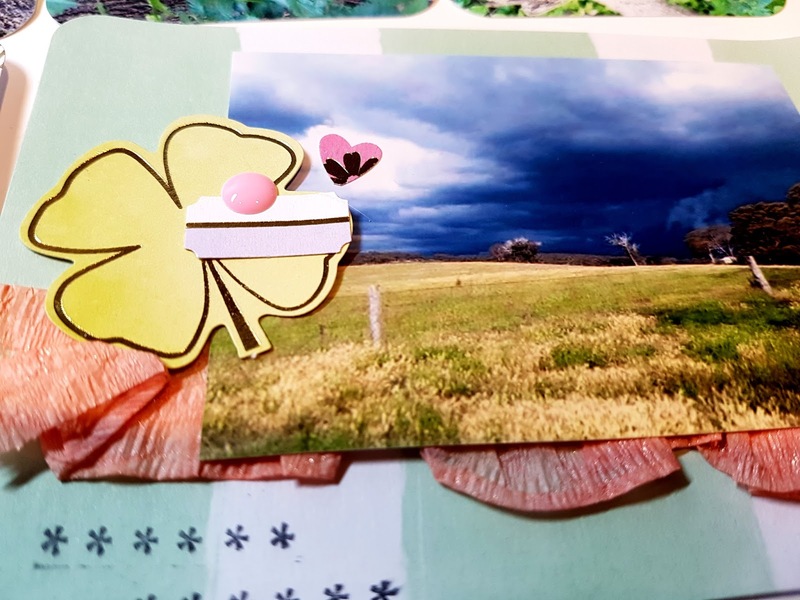 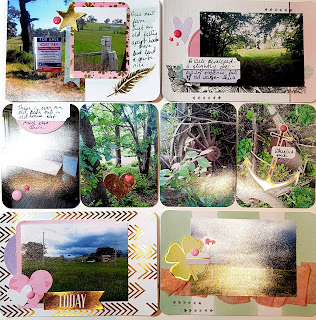 The Art Of Creating: Project Life Layout Week 43 2015 - Part 2 ~ with Process Video! 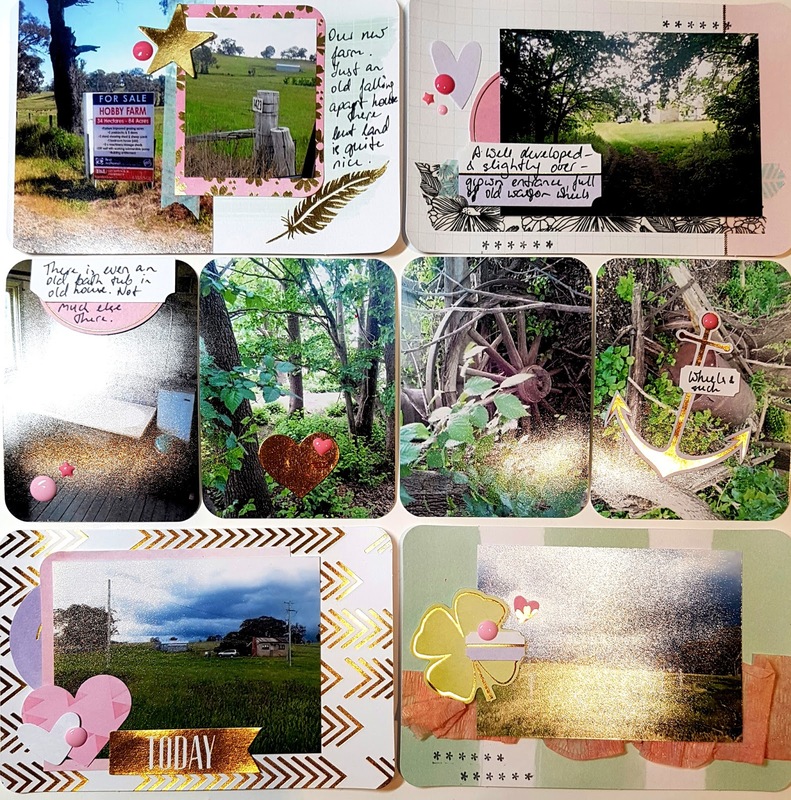 Project Life Layout Week 43 2015 - Part 2 ~ with Process Video! 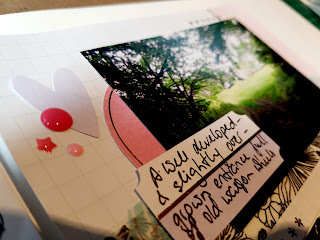 Today on my blog i have another Project Life page with a process video!